The Journey Hostel i Santa Marta, Colombia : Boka nu! Absolutely one of the best hostels I've ever stayed in! Great atmosphere, people and the views are just amazing. Close to a lot of cool activities and the Tayrona park entrance. Most highly recommended! Wow. Such a place. The view from Casa Loma is beautiful, the staff is really nice and helpful, cozy dinners with everyone at the hostel. 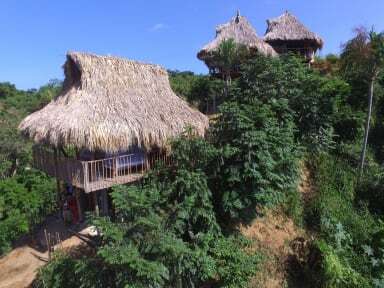 Perfect place to stay at before going to tayrona. Really enjoyed my stay!